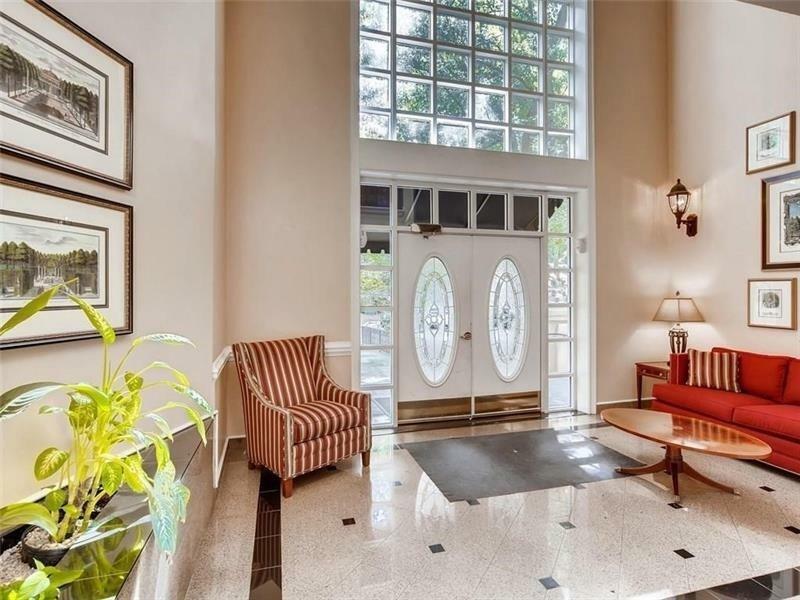 Beautiful and spacious condo in the heart of Buckhead for rent. 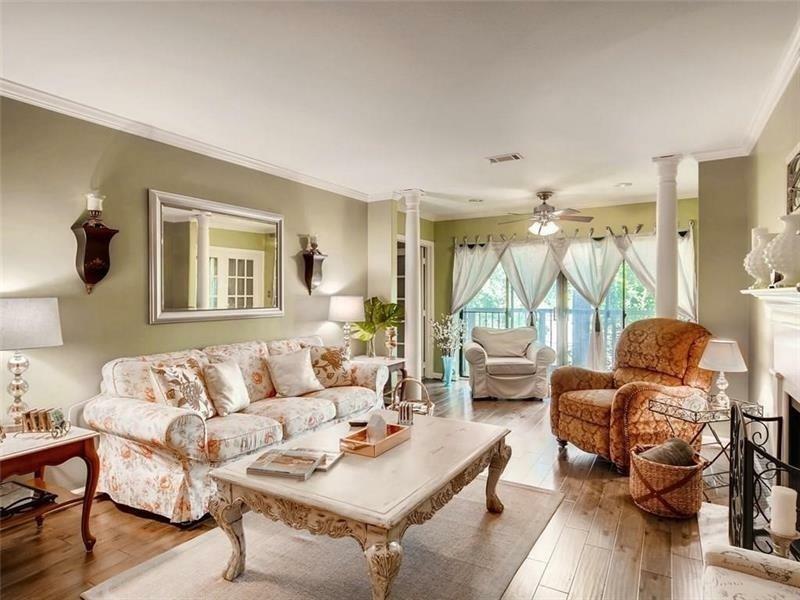 Lenox Heights has it all! Fabulous amenities include gated community, pool, tennis, clubhouse, gym, car wash and dog walk area. Condo features 2 large Master Suites with private BA and closets. 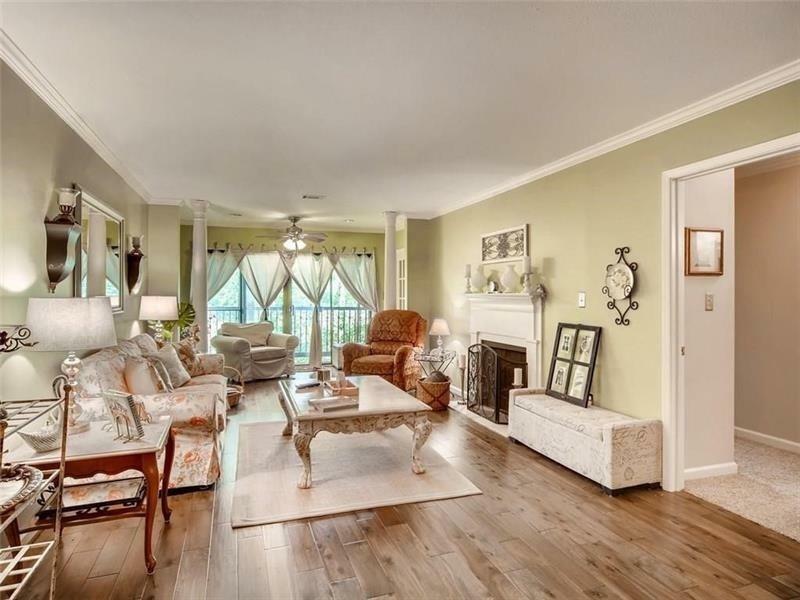 Beautiful hardwoods in main living area, and fireside family room with one built-in bookcase. Bright kit. w/view to dining rm area. 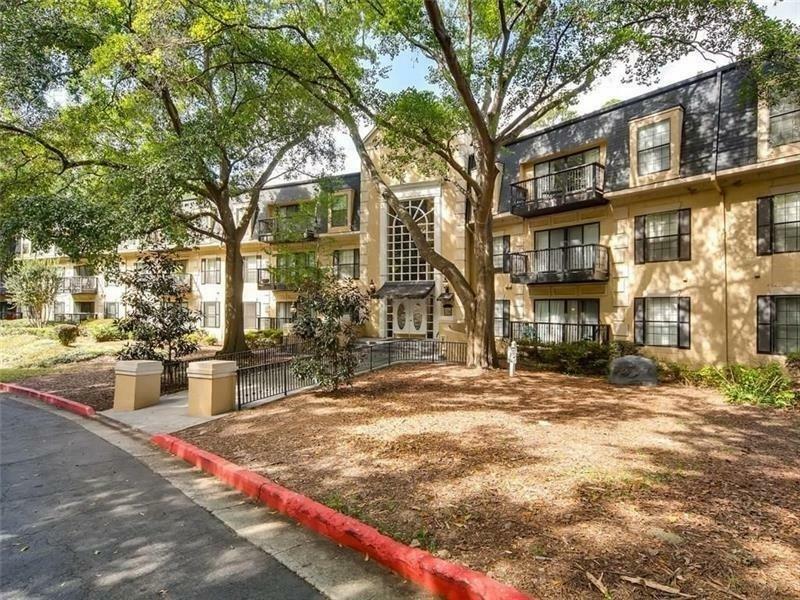 Convenient to 400, I-85, shopping, restaurants. Just 1.5 mi from Lenox Square. 2 assigned parking spots in gated/covered garage w/direct access to building. Washer/dryer are included.